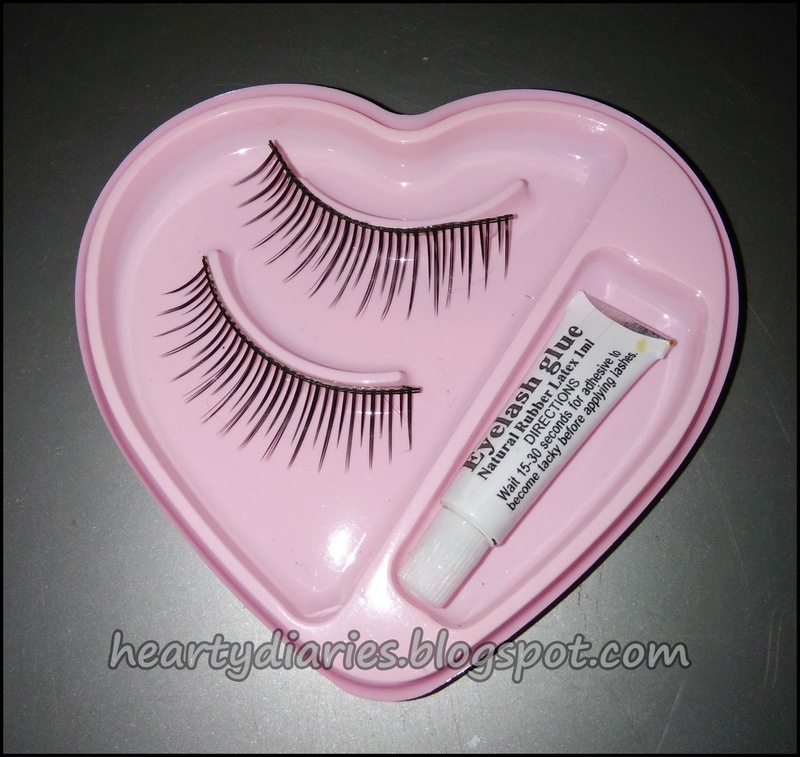 Today’s post is going to be really small and I didn’t even plan to do it but after using these eyelashes, I found it mandatory to post my views about it so that I can let people know whether these lashes are worth buying or not. I am a huge fan of eye makeup and watch a lot of tutorials on YouTube. The other day I was watching a makeup tutorial when YouTube suggested me a video “How to apply false lashes?”. Before viewing that video, I never thought of trying and applying eyelashes. I watched the tutorial and found how easy it was to apply eyelashes and add drama to our makeup look. Cost: Rs. 199 for two eyelashes and glue. 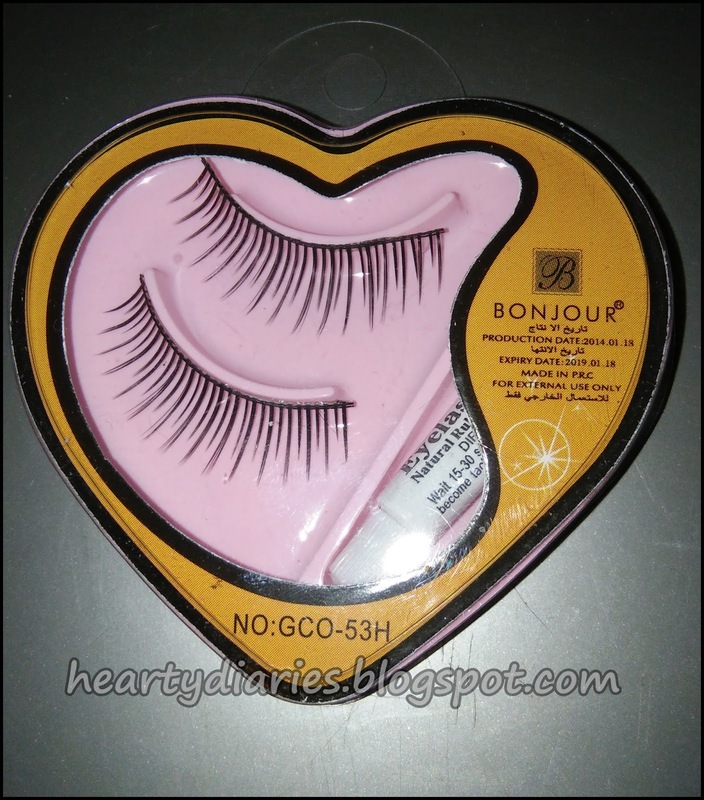 I got a major shock when I saw same Bonjour False Eyelashes in a local store near my home for Rs. 20 only. I would highly urge you, people, not to waste your valuable money in buying these eyelashes. This is surely a product I regret buying. 1. 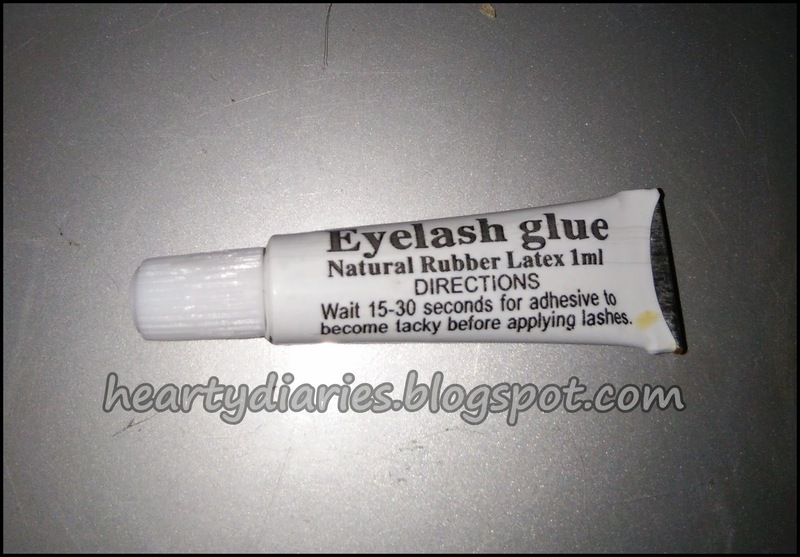 The eyelash glue was dried up. 2. 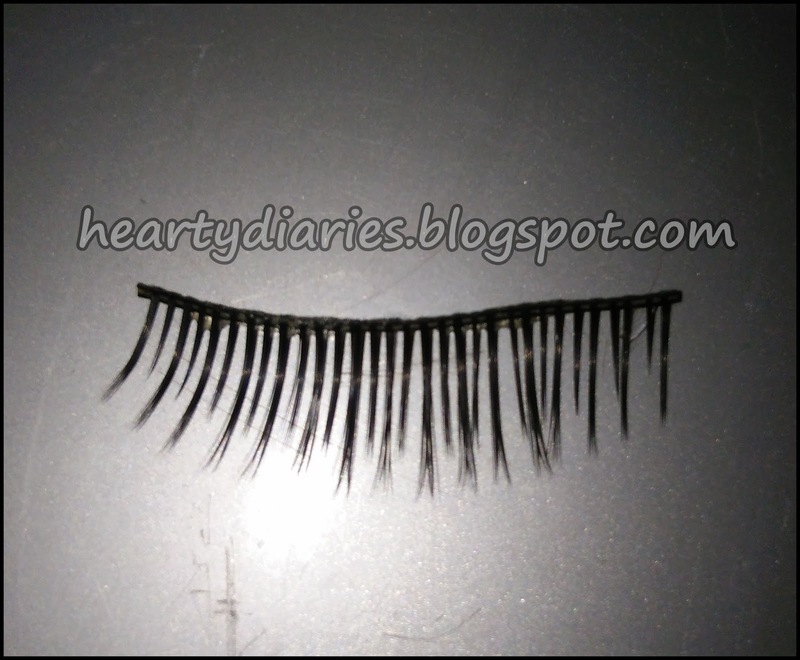 The eyelash band is very thin and deformed. 3. The lashes are not at all voluminous and look very unrealistic when applied. 4. The outer and inner corners of these bands do not get glued properly and keep on coming off. 5. These cheap strip bands do not bend according to the preference. 6. The shape was not at all arched when I removed it from the tray. 7. The eyelashes overall look very unnatural and add no drama to the eye makeup look. Overall, these eyelashes have a bad quality and they are as bad as you might think they are. This was the worst 2017 buy so far for me. Thank you so much for your warm welcome. I am regular reader of your blog-post. This time you have shared your views on artificial eyelashes. Human's real hair are sterilized for creating eyelashes but every company is not reliable for eyelashes. There for a good judgement is necessary before buying this. Yeah definitely.. 🙂 Thank you for stopping by..